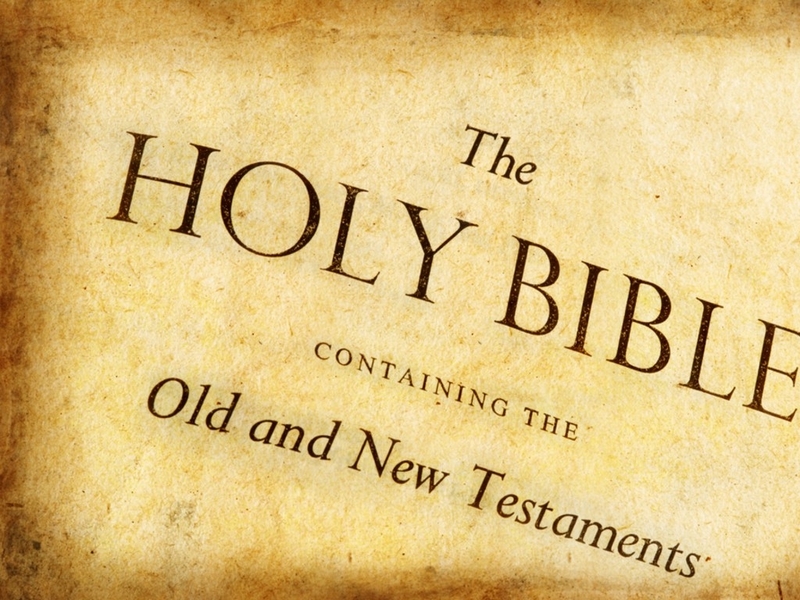 The Bible and other works of fiction? Ok I admit that is a somewhat misleading title for a blog entry about spirituality. Despite the pretentious title I am actually hoping to be fairly serious in what I write on this subject, this is a very personal subject and in not way intended to offend anyone. Although I have found it is pretty much impossible to talk belief and not offend anyone. I was raised somewhat Catholic, I say somewhat because the best school in the area I lived was a Catholic school and my mother converted so I could attend that school. We went to church somewhat frequently, but the entire premise of Christianity never really sat well with me. Don’t get me wrong what is preaches is a great thing, be nice to each other, don’t steal, kill or cheat. I can get behind those ideas. The problems for me start with the dogma and get worse from there. Lets start at the beginning of modern Christianity The First Council of Nicaea, this is where basically all different beliefs were consolidated into one. The role of Jesus was determined by a council, and the outcome determined Jesus was literally the Son of God. Put this into perspective, 325 years after Jesus died (which was fairly recent compared to now 2015 years after), two different factions existed within Christianity one believed Jesus was God one believed he wasn’t. So a council sat down and decided which would be the truth the church would follow. Whilst this was happening the church was also still in the process of deciding which books would collectively form the Bible, with different people removing certain texts and adding others until eventually (not during he Council of Nicaea this is a common mistake) the current bible was decided. Lets put this in context, the Church says man is faillible, and yet man decided which books went into the bible that is the foundation of Christianity, and men decided to view Jesus and God! The church even admits to making mistakes. I have a few problems with this. The ultimate argument the church will use is you need faith, but how can you have faith when the evidence is questionable? Looking at this from very different angle, you have a corporation (a comparison between the church and a business can be formed easily), that decides to put together their tax records and business holdings themselves with no oversight. When someone approaches this corporation lets just call them I don’t know….Enron.. and says “But you are saying you have a hundred billion dollars but I only see one billion dollars”, the corporations says, hey have a little faith. It is true because it is written in our books and because we are telling you it is true. Should we blindly accept this? I am not saying at all that religion is a bad thing, it brings a lot of comfort to a lot of people, but blind belief is a dangerous thing. This is true of all religions, when people blindly accept that they are told bad things can and often do happen. I am not saying the people of any particular church are bad people (except Scientologists, they are crazy assholes). I am not saying your beliefs are wrong and mine are right, I am simply indicating that educating yourself to the facts of anything is a smart thing to do. If you read and learn about a particular religion and it feels right to you, then more power to you, follow your heart. Don’t follow just because your parents or grandparents or friends do. Learn more about the truths yourself. If we all followed and did exactly the same thing our parents did we would never have evolved (or not) to be where we are today. I have known some extremely good people in my life both inside and outside of the Church. I personally do not believe that all priests are pedophiles, because I have educated myself on this subject. I equally do not believe that all priests are good people. I will admit two of the people I believe were the kindest people I have ever met in my life were a nun and a priest, to this day I still look back on both of them with great fondness and remember they kindnesses they did for me. I also admit one of the priests I knew growing up was convicted of indecent exposure (not to a child but with a consenting adult). This aids me in forming my opinion that all different types of people make up the church. Now do I believe in God? Yes completely. I will write about that sometime in the near future. Do I believe in religion? No I do not believe that it is a good fit for my belief structure. Do I believe the church is capable of great good, totally. Do I believe it can be capable of terrible things, yes I certainly do. I am not prepared to judge other people for their beliefs, educated or otherwise I will completely respect your belief. Personally I believe it is an outdated institution that is ready to be superseded by something else. At the same time I see the value others find in it, their sense of community and belonging. Some of us find this sense of community in other ways. So once again I have rambled on endlessly without really getting to much of a point, other than saying if anything, if you are going to preach something and believe in something truly educate yourself on it, blindly following something will usually end badly. I strongly suspect I will be revisiting this subject in the future because there is a lot of other concepts that should be investigated so I would expect a part 2 if I can get around it to.